MOTION PICTURE platforms groundbreaking Film and Music. 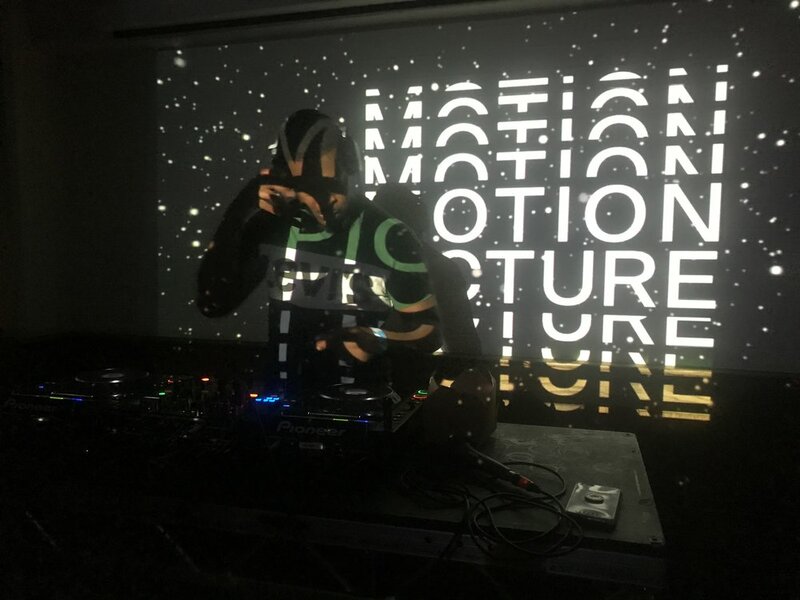 Launched on October 25th 2017 at Boiler Room HQ in London, MOTION PICTURE began by showcasing 4 independent films and 6 unsigned DJ collectives. 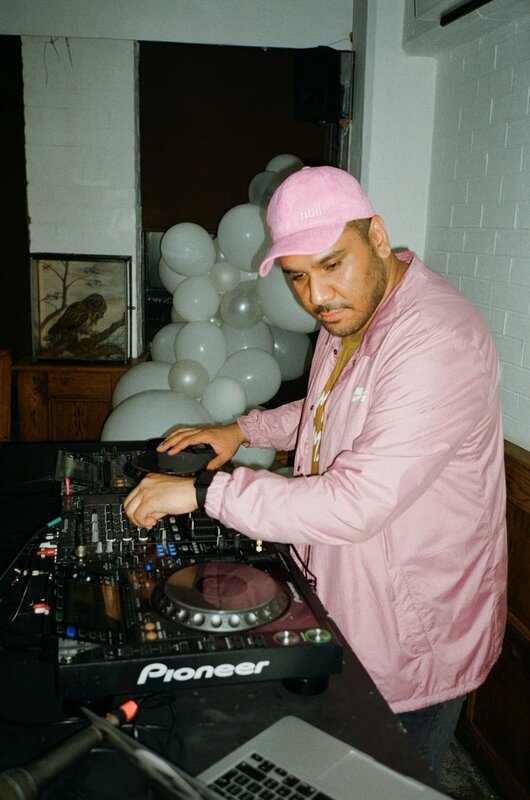 The feel was new, raw, and buzzing with excitement, and for a few, it was the first time their films were screened and their DJ sets were heard! In the name of growth, check out the beginnings of our promo & brand identity here. Next, we programmed at the ICA's annual Playback Film Festival March 2018, showcasing Five Films Ahead of the Curve (see right). Hosted by award-winning documentary filmmaker Adeyemi Michael, Five Films Ahead of the Curve lead in-depth discussion with the filmmakers of tomorrow - focusing on funding tips, process and form, and how to achieve quality filmmaking with small budgets. After that, the MOTION PICTURE family grew, taking over London's member's club Shoreditch House July 2018, screening films by a selection of artists including Sampha, Jenn Nkiru, Iggy LDN and Margot Bowman as well as inviting Complexion, Jaël, Rivah, & K2rah alongside a line up of some of the most innovative DJs to play live across 12 hours of programming. We ran 1-1 portraits sessions with In Bloom, workshops with Dream Rehab, where presenter, comedian & motivational speaker Reuben Christian led us through how to collaboratively achieve our creative goals, a panel with Shiny on the Future of Online Commercial Filmmaking, as well as a Q&A with TV writer Jerome Bucchan-Nelson, who spoke about the ins and outs of writing for television! Using film, DJ and print, MOTION PICTURE creates space for Digital Art. We see trends in film and music before they happen, and appreciate art in it's most innovative, forward-thinking form. We work to access the creative people overlooked by institutions and festivals, and connect them with the people who want to fund and platform quality programming and like us, champion culture-crossover. The MOTION PICTURE books are tangible documents letting you keep hold of honest content IRL. The books help you feel ownership, permanency, and simply put, will serve as a reminder when we forget what it feels like to be part of and hold a piece of history.